I`m having a problem with an uploaded model. 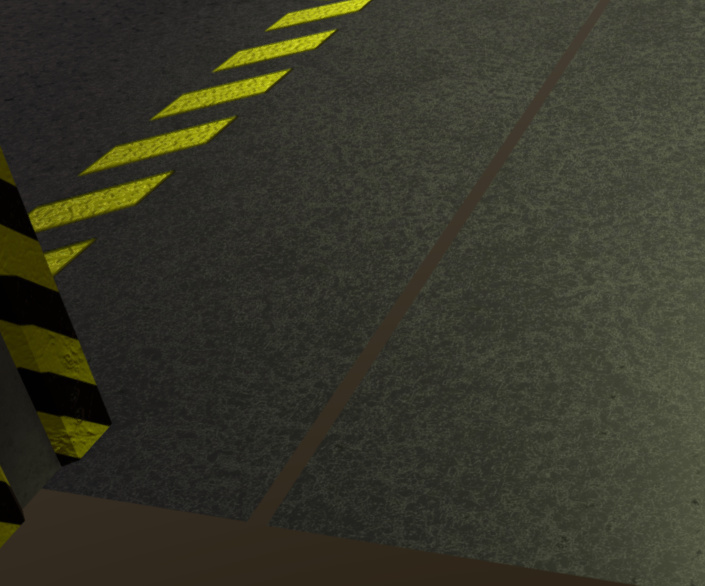 It has some geometry differences between the original and as it is shown in Sketchfab, specifically there is a very clear gap in the floor that it is inexistent in the Original .blend or exported .fbx. What could be the problem? Is it a strip of polygons with normals facing the wrong way? I believe Sketchfab does back face culling by default unless you turn on double sided in the material settings. Blender, for example, has the opposite default. Which could explain why you can see them in Blender but not on Sketchfab. It is a good ideia but it is not that. The floor polygons are rather large. I’ve uploaded the scene in several formats and the problem still remains! Never seen this before. Nope, we do double-sided by default except for a few edge cases, for example when we detect a file from SketchUp (they do weird stuff with two-sided materials and overlapping faces…it’s kind of a mess…especially in the Collada format). It looks related to our vertex compression during processing. I just reprocessed it without vertex compression and the result is correct. I’ve added this example to our internal bug tracker.